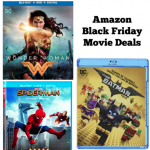 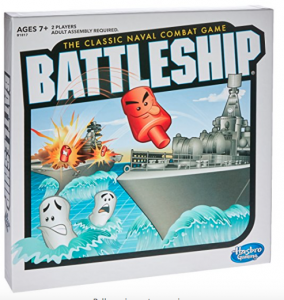 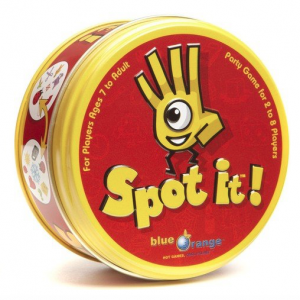 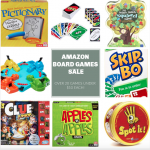 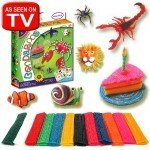 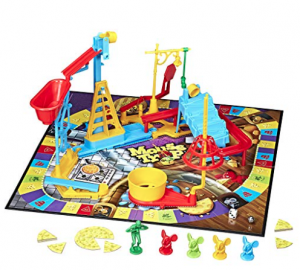 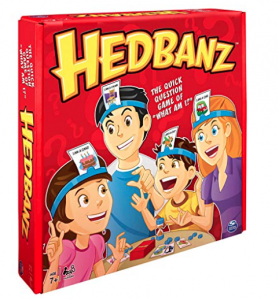 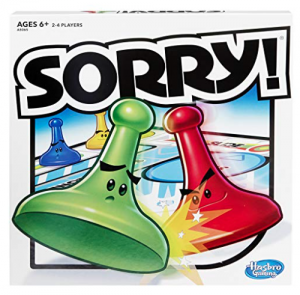 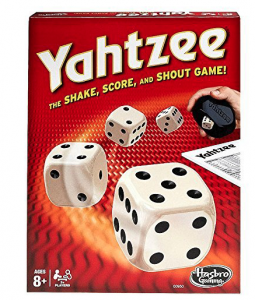 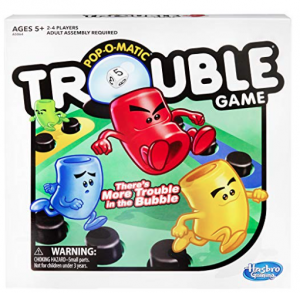 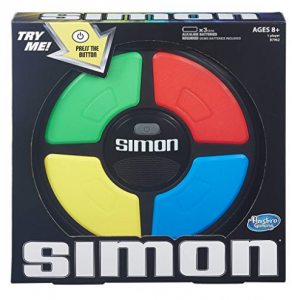 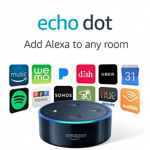 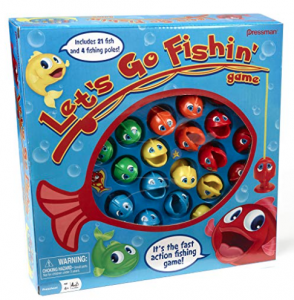 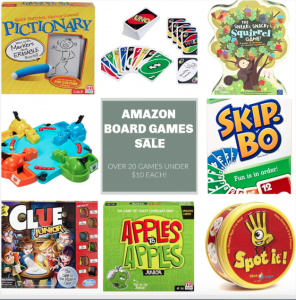 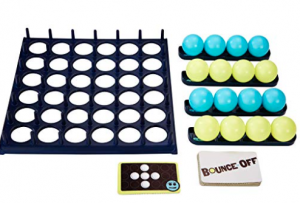 You are here: Home / online shopping / Amazon Board Game Deals! 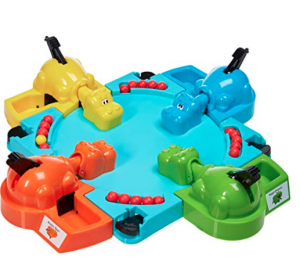 Hungry Hungry Hippos – this was one of my favorites as a kid. 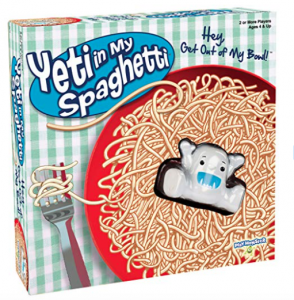 It’s on sale for $10! 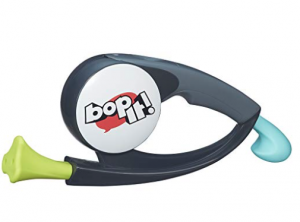 Bop It! 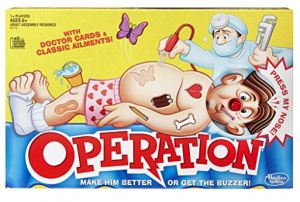 – my family LOVES this one! 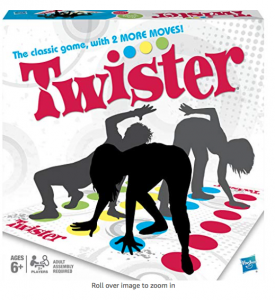 Also on sale for $10! 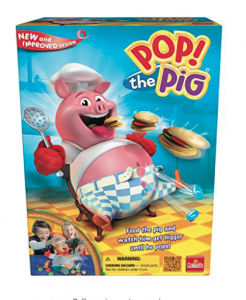 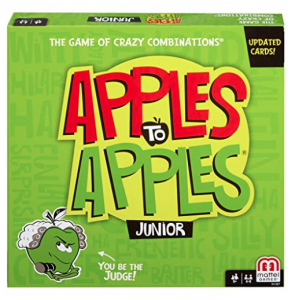 Apples to Apples Junior – $10 Or, the regular version of Apples to Apples is just $10, too! 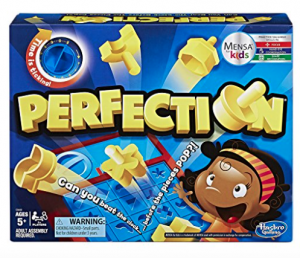 Perfection – on sale for $11.99! 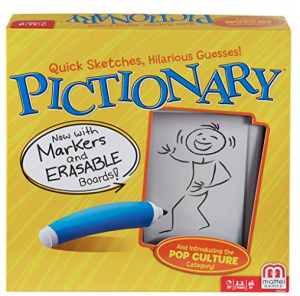 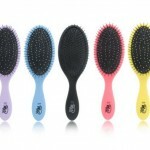 Or, there’s a smaller version of Perfection for just $5! 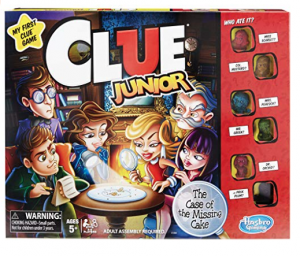 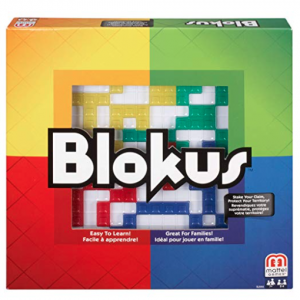 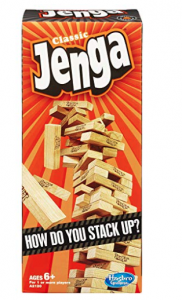 Jenga Classic – $6.11 – this is an “add on” item, which means you need to spend at least $25 to complete your purchase. 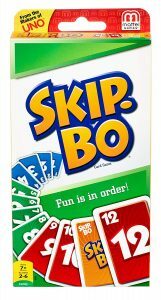 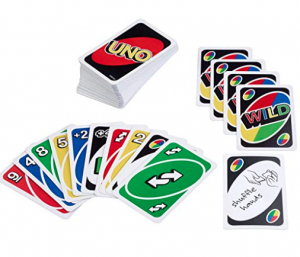 UNO Card Game – $3.99 – this is another classic, but it looks like they’ve added some new things. 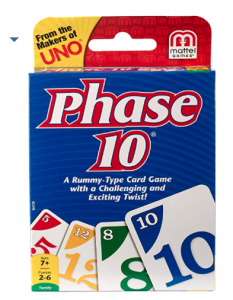 The Uno Dare Card game is only $4.97, too! 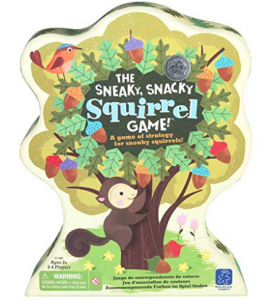 The Sneaky, Snacky Squirrel Game – $10.58 – My kids are too old for games like this now, but I’ve heard great things about it! 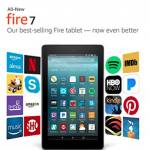 Amazon Fire Tablet only $29.99!